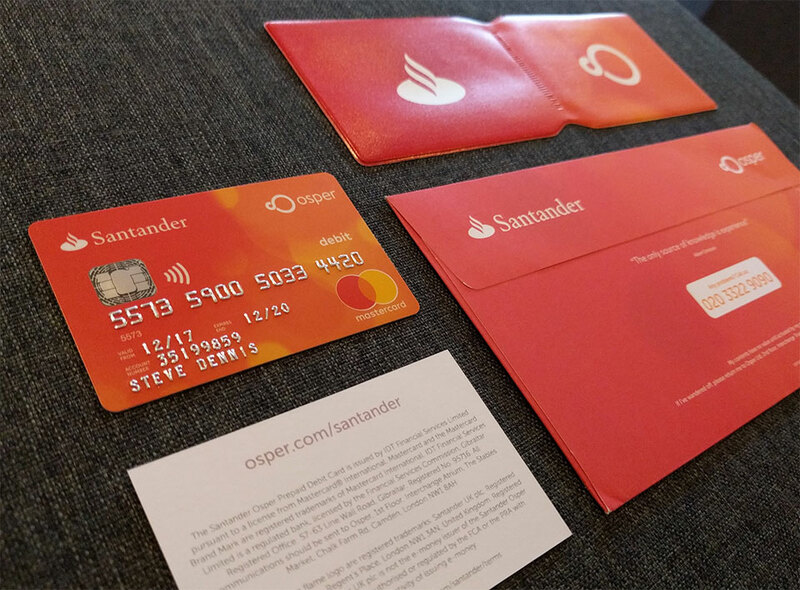 I'm a freelance product designer based in London with over 15 years experience, and a passion for designing beautiful, thoughtful, useful products for desktop, mobile & the web. I'm currently available for design projects. 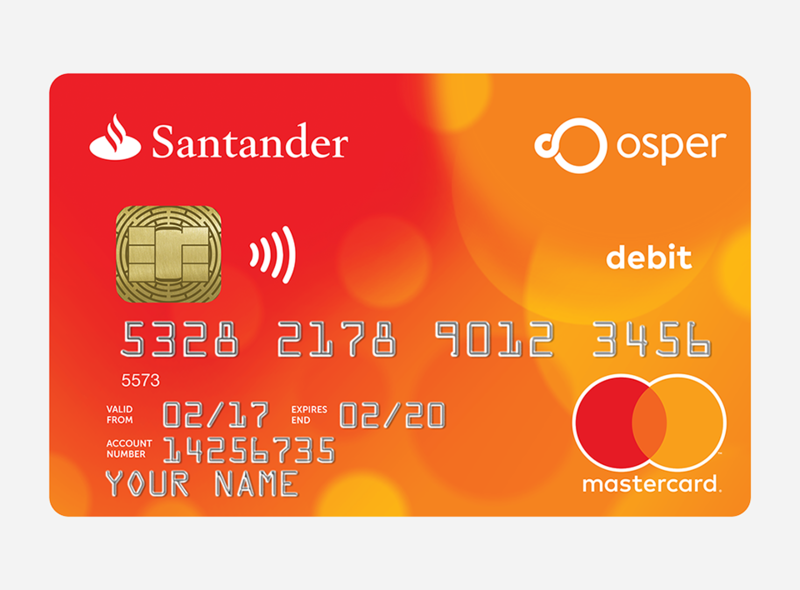 Re-branding a children's pre-paid debit card to create a sense playfulness, while respecting and incorporating both Osper and Santander's brands. 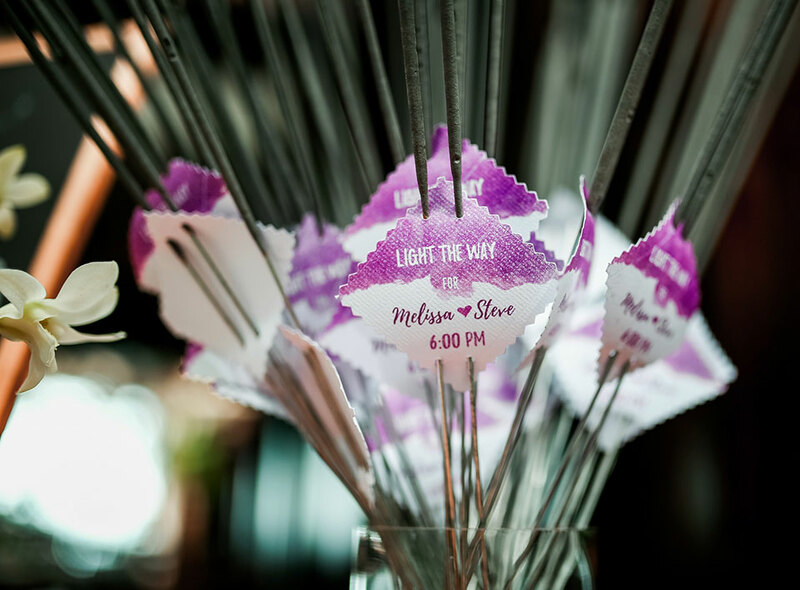 Role: Branding, Website, & Packaging Design. 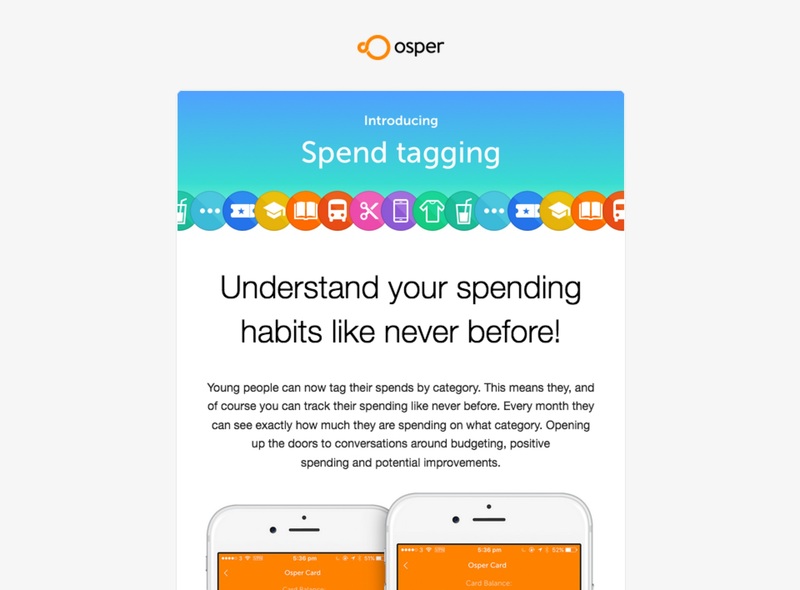 A feature for Osper to allow children to categorise their spending and view monthly breakdowns of that spending. 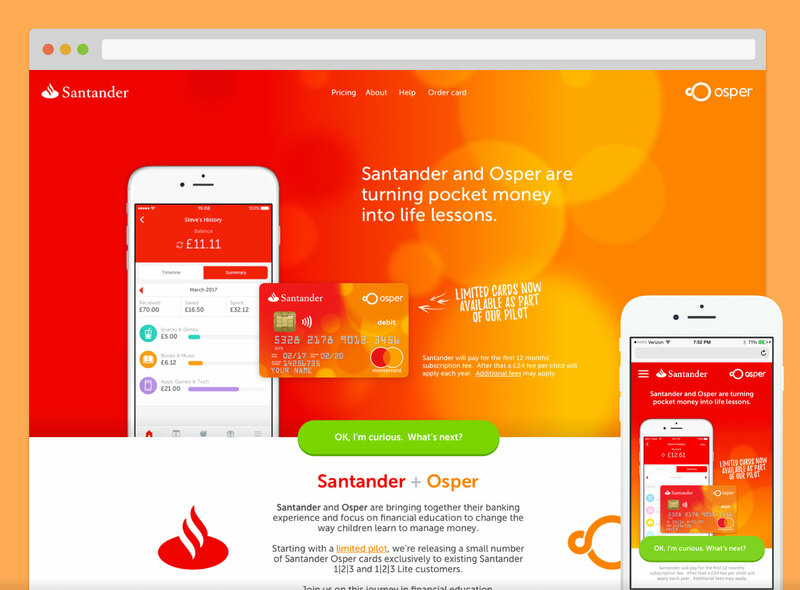 Role: Icon Design, UX, UI, prototyping. 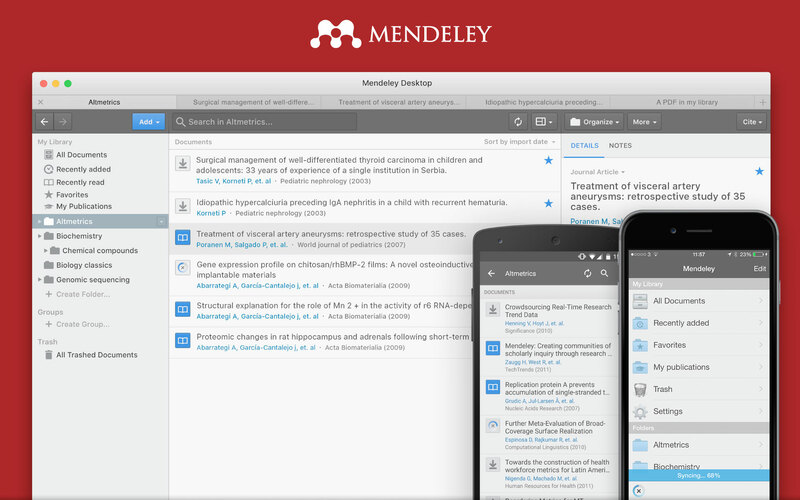 Redesigning Mendeley Desktop for consistency across desktop and web, and to better reflect it being part of a suite of products on web and mobile. 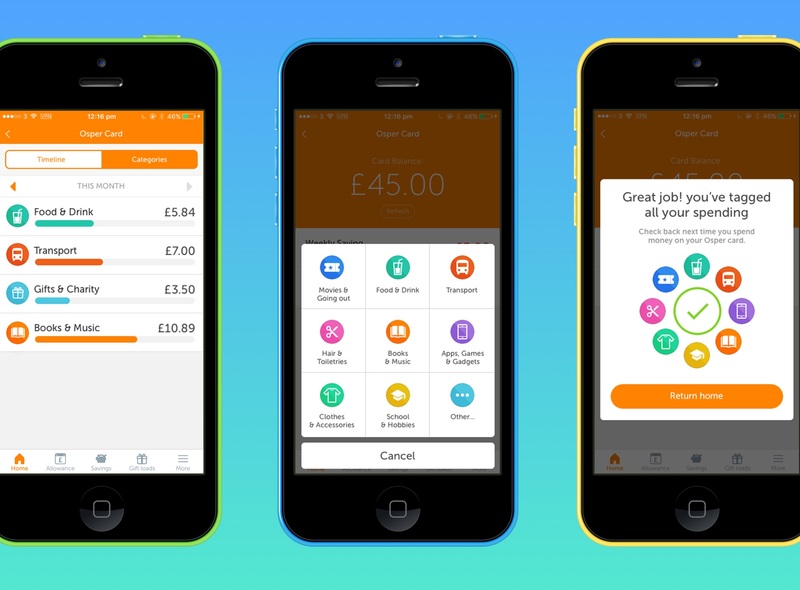 Role: UI Design, Prototyping, Product Management. 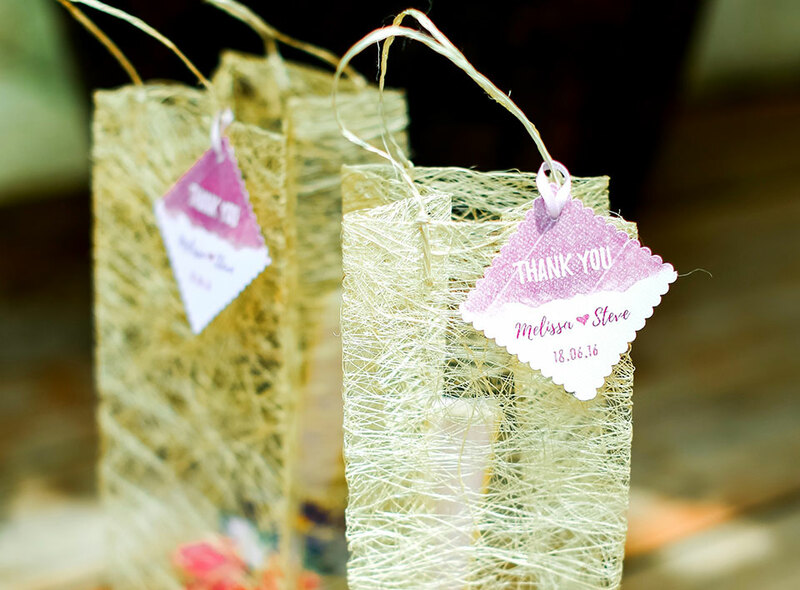 A small side project to design an announcement website for my wedding last year, as well as some of the physical labels for things on the day itself, such as thank you gifts. 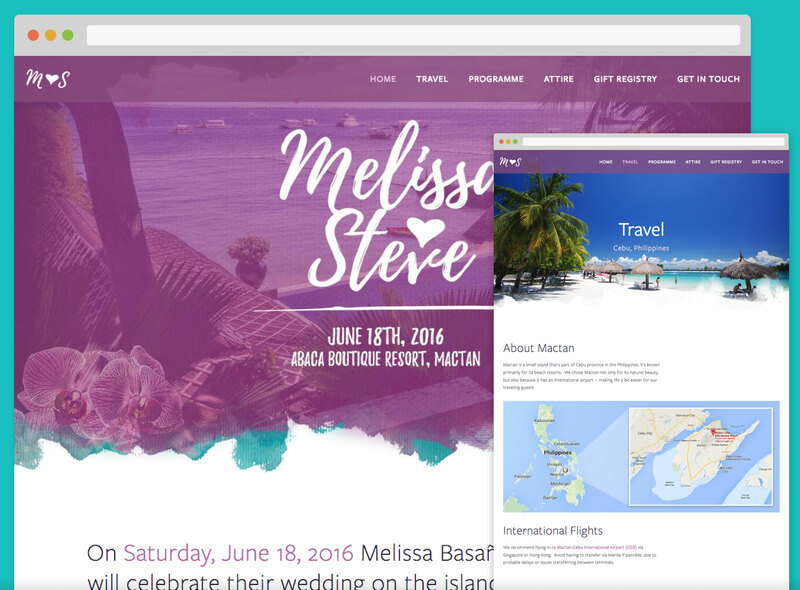 Role: Web Design, Print Design. If you'd like to collaborate on a project, whether it be from concept to completion or to help round out an existing team, please reach out and say hello.